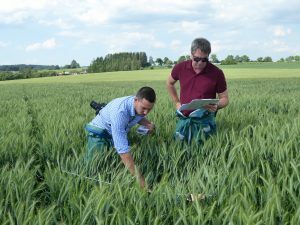 Nufarm UK Limited is one of the World’s principal suppliers of polymerisation control agents for the monomer industry. We are committed to improving the performance of our customers’ processes through a combination of optimal products and expert application knowledge. We produce our polymerisation inhibitor and retarder products at our UK manufacturing facility at Wyke for supply to many of the major petrochemical companies throughout Europe, the Middle East, Asia Pacific and the Americas. As well as producing industry standard products, we have a successful Research and Development team that have developed and patented new anti-polymerants. This is enabling Nufarm to provide solutions to polymer problems in a wide range of petrochemical processes. These include retarders and inhibitors for styrenics, together with antioxidants and inhibitors for acrylics, butadiene, ethylene and many more. Nufarm has a collaboration with a water treatment company to expand our offering and service to our customers. 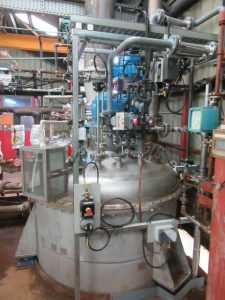 We can now offer full site treatment including water and process chemicals and on-site support. 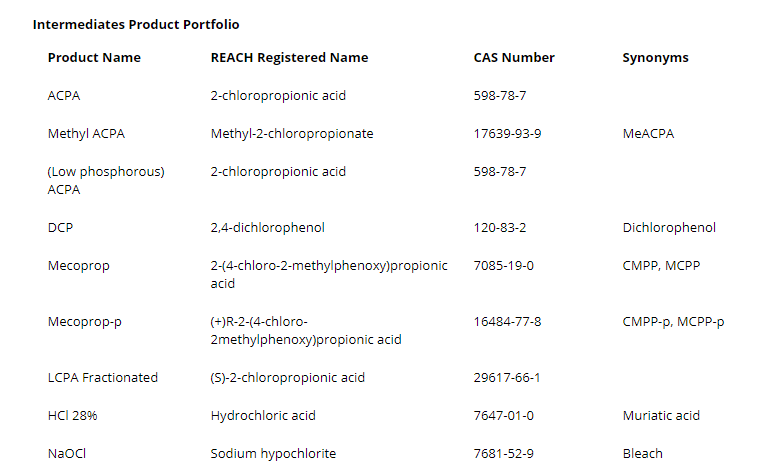 Nufarm manufacture a wide range of speciality chemicals for use in a diverse number of applications, but is most widely known as a supplier of phenoxy propionic, acetic and butyric herbicides in the form of MCPA, DB and MCPB, CMPP-p and DP-p and 2,4-D to the agricultural sector. These herbicides mimic the plant’s own auxin hormone system and because of this, it is very difficult for weeds to develop resistance. This group of chemicals have been around for over 50 years and unlike many more modern chemicals, resistance has not become a major issue. These specific hormones are only found in plants and have no similarity to hormones found in fish or animals. Michelle Campbell, Sales Manager 3rd Party Industrial Sales. 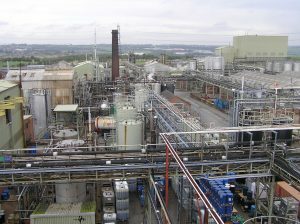 The Nufarm Wyke site manufactures core industrial molecules that provide a wide range of chemical intermediates. These molecules enable the development of custom, high performance products in a wide variety of markets. The Nufarm Wyke site is registered to ISO 9001 and ISO 14001 standards. We have a GLP certified laboratory on site. All of our products are analyzed before leaving the site by our QC department and Nufarm has a dedicated registration team dealing with regulatory issues, including REACH.